Just like we saw the invention of smartphone some few years back, foldable smartphones are gradually entering the smart scene. In the just concluded 2019 MWC held in Barcelona, a good number of smartphone manufacturers displayed her own version of foldable smartphone out of which the Samsung Galaxy Fold was one of. This Tech may surprisingly end up becoming big in some years to come. I’m indeed glad Samsung is playing a huge role in the pioneering stage of this invention. The Samsung Galaxy fold is a premium smartphone that marks the beginning of another form factor. It comes with a dual screen that is flexible and folds inward. The Samsung Galaxy fold which happens to be the first of its kind for Samsung is a smartphone that is absolutely not for everyone. Wondering why it is not for everyone? Wait until you find out how much it cost in Nigeria. The Samsung Galaxy fold cost $1980 which is very expensive, though Samsung promise to include the Galaxy buds inside the box. 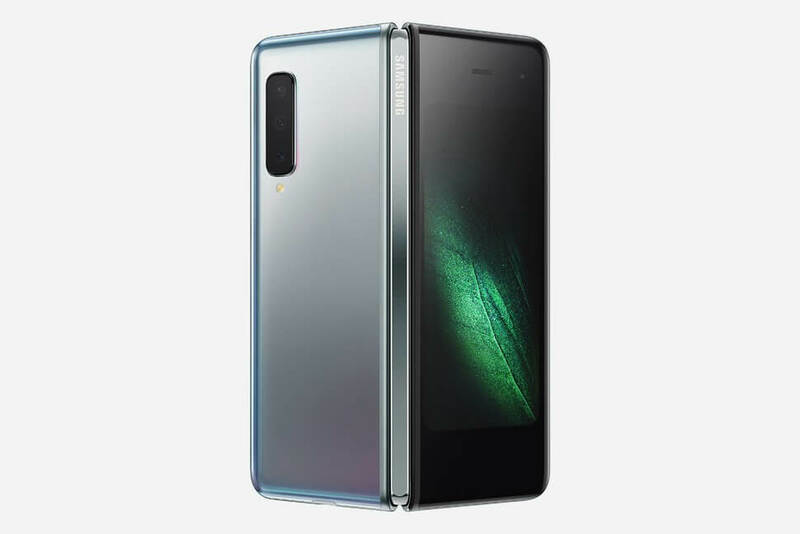 The Samsung Galaxy Fold is now available for purchase, it comes in four colors; Space Silver, Cosmos Black, Martian Green and Astro Blue. The Samsung Galaxy fold is a QHD+ dual screen smartphone with a flexible-toting display that is 7.3-inch wide when the phone is fully stretched out. The Samsung Galaxy fold, folds inward, If you decide to fold the Samsung Galaxy fold to represent the size of a normal phone you will get a 4.6-inch HD+ super AMOLED display to play with. For those who are more of gamers and movie lovers in Nigeria, the Samsung Galaxy fold will be a thing of excitement. Social enthusiast are also not left out. 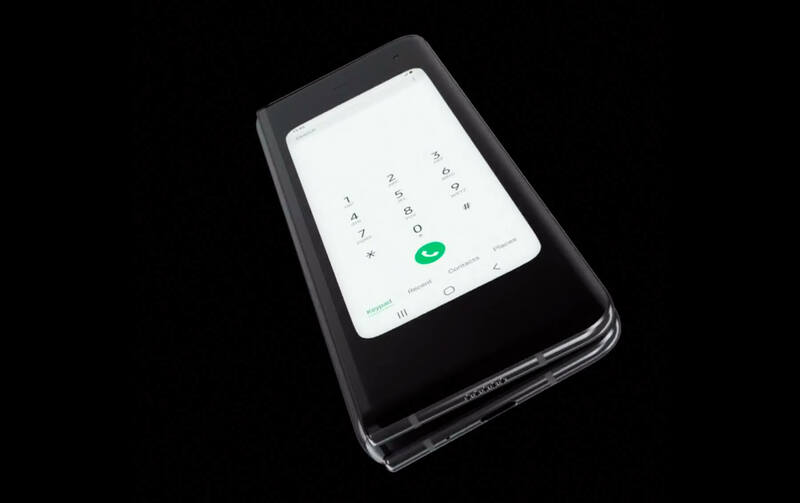 The Samsung Galaxy fold also have a different type of view for WhatsApp, Instagram etc. The outlook is indeed exciting. The Samsung Galaxy fold comes in a very flexible design that can fit in as a tablet and a smartphone at the same time. You can choose to flex this smartphone as you wish. On the Samsung Galaxy fold, you will find the volume, power and fingerprint sensor on the right. The main camera shooter is at the rear and there is also a front-facing camera for taking selfies and making video calls. There is also a USB-C port and an AKG tuned speaker at the bottom. Considering the design of this smartphone, the Samsung Galaxy fold will definitely be a base of attention for many smart users in Nigeria. 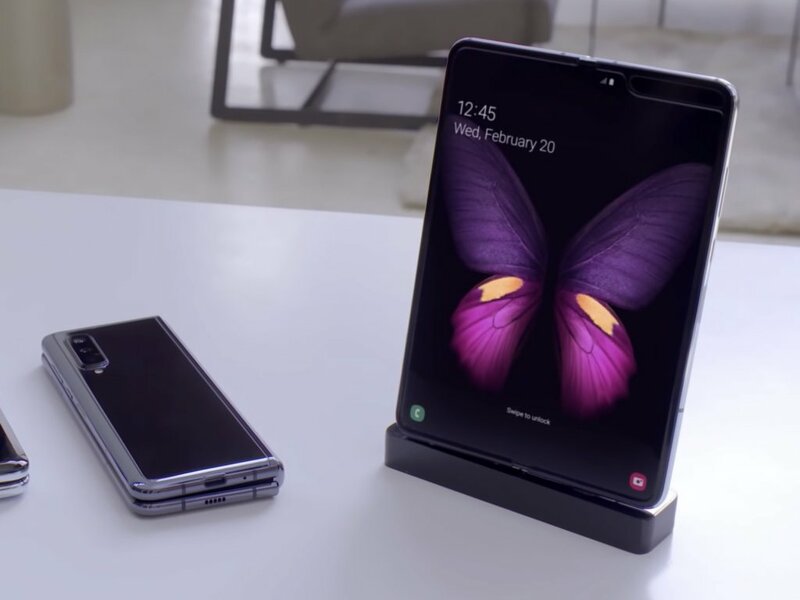 Don’t be surprise, the Samsung Galaxy fold may end up becoming the top pick for most celebrities in Nigeria particularly those who are used to moving around with tablet. The Samsung Galaxy fold comes with a 4380mAh battery that is sufficient to power both folds conveniently but you can decide to use only one fold to conserve more power. 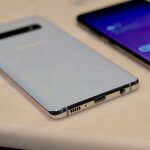 The Samsung Galaxy fold can be charged wirelessly using a wireless mat, there is also Samsung’s fast charging and wireless PowerShare on the Galaxy fold. The Samsung Galaxy fold is indeed a home of cameras. With so many cameras placed on various part of this device, one can hardly believe it is possible to get that number on a single device. The Samsung Galaxy fold comes with 6 different cameras, three on the rear (16MP + 12MP + 12MP), a 10MP selfie snapper on the front and two (10MP + 8MP) above the 7.3-inch display inside the fold. The camera strength of the Samsung Galaxy fold is definitely gonna be a solid reason to buy this smartphone in Nigeria. Remember I talked about celebrities keying into this phone! On the software scene, the Samsung Galaxy fold comes with Android 9.0 pie operating system as expected. Samsung even designed a new UI to work on this smartphone due to its complexity. You can imagine! 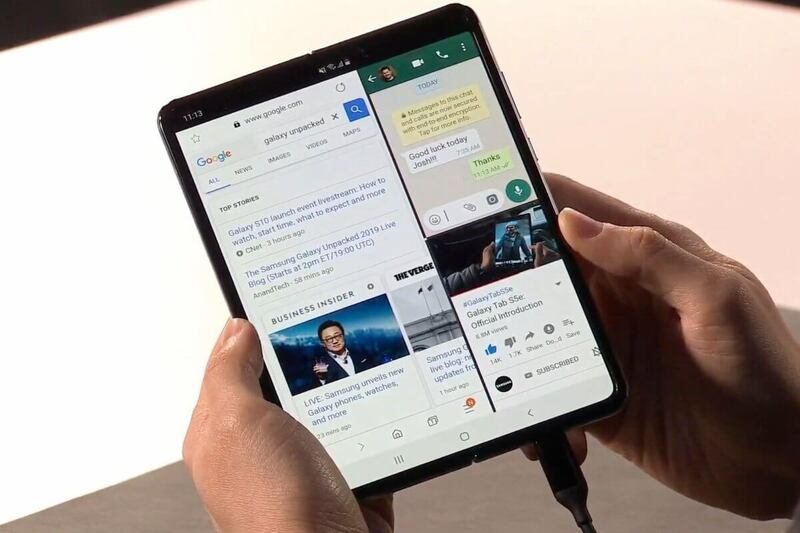 You will be pleased to know that the Samsung Galaxy fold supports up to 3 app multi-tasking when the 7.3-inch screen is wide open. Even when you fold the Samsung Galaxy Fold, the app you are working on will continue to run on the single screen you returned to using. Apps like Microsoft office, Instagram and WhatsApp have been fine tuned to work perfectly with the massive 7.3-inch display on the Samsung Galaxy fold. 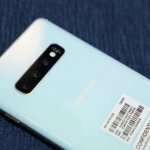 The Samsung Galaxy is also well stock with numbers, it boost a 12GB RAM and 512GB ROM with support for universal flash storage 3.0 configuration that allows the Samsung Galaxy fold to process data fast. There is however no room for expandable storage. This may likely be a deal breaker some in Nigeria but I think half a terabyte isn’t bad at all. And finally, the Samsung Galaxy fold comes with a 7nm processor that makes it one of the most powerful smartphone in Nigeria. 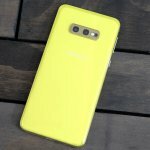 Samsung is always good at the throwing a lot features on a single smartphone just to Carter for more users with similar interests. On the Samsung Galaxy fold, you will definitely find a particular feature that you are more interested in. It may be the design, display, battery life, camera, storage configuration or even the tricks with the software. For me, the huge display, 6 cameras and 3 app multi-tasking are what interest me most. Yours might be different. Should I buy the Samsung Galaxy fold or not? The Samsung Galaxy fold is no doubt expensive but believe me it’s worth it. You can clearly see that the strength out ways it’s weakness. 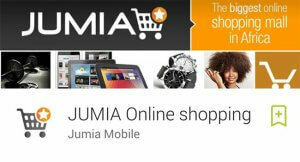 For those who can afford to buy this smartphone in Nigeria, I say enjoy!